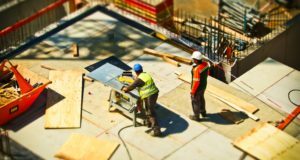 A new report indicates that despite a rising demand and an increase in jobs in construction, builders are watching out for the impact of tariffs on the affordability of new homes. 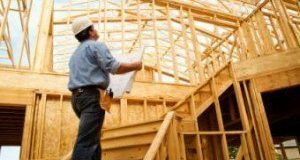 Despite slight decreases during the month, overall construction spending has grown at a healthy clip over last year, according to a Census Bureau report. Here are the details. 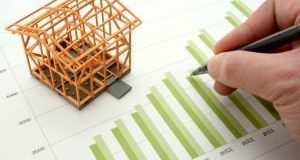 The latest data on housing starts released by the Census Bureau was disappointing for many analysts. 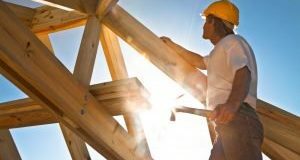 Here are the factors that experts think are impacting the construction of new homes despite a strong construction labor market and rising builder confidence. 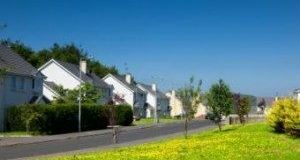 Homebuyers, regardless of age, want to own a detached single-family home in the suburbs, according to a report. But here’s how the image of the ideal American home as well as homeownership is evolving. 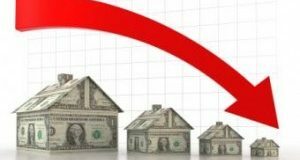 Is the Single-family Market Losing Steam? 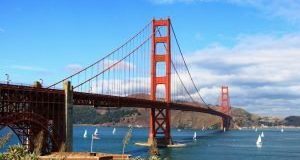 Though housing starts for single-family homes improved slightly in April, they remained below the 900,000 mark for the sixth consecutive month. Experts weigh in on what these numbers mean for supply relief in housing. A new report found that builders’ confidence rose on higher demand for homes. Learn more about the factors that influenced this sentiment by clicking through. Here’s how expanding credit access for low-cost properties could potentially help ease America’s inventory shortage. 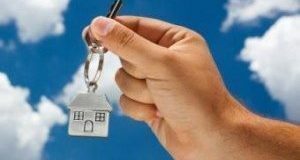 New construction may account for the majority of growth in housing stock, but there are other important sources of development, depending on the region and type of market according to a study. What are these sources?